Courtesy of Crossroad Photography, Heather Kusunoki. Around October of last year, as we approached Halloween, a very difficult time for me as it was right there with Christmas as Jax’s favorite time of year, my mom emailed my wife and I a link to a song Taylor Swift performed about a boy with cancer. Swift wrote the song “Ronan” based on a blog Maya Thompson, the mother of Ronan, created when her 3-year-old son was diagnosed with neuroblastoma in August of 2010. Ronan died in May of 2011 three days before his fourth birthday. My wife’s brother created a beautiful tribute video that we showed last night at Jax’s Remembrance. I’m guestimating about 100 people came to Mountain Gate Park in Corona to be together as a community to share stories, hug, laugh and cry. Projected on to a make-shift movie screen (as you can see in the background of the photo above), the video wrapped up with “Ronan” playing as we watched videos of Jax performing for the infant twins and photos as we all last remember seeing him. The song crushes me every time I hear it. I managed to mostly avoid tears throughout the night until that song played. Even though I watched the video earlier in the day and wept alongside my wife, I still lost it at the park, standing in the background and swigging Macallan scotch from a flask while I wiped away tears. (thank you my very kind friend for sharing). The best way to describe last night was beautiful. We gathered beyond the outfield fence since the Corona American Little League all-stars practiced on the large field. Blankets and camping chairs filled the grass area and children played wiffle ball as we listened to some good music and mingled with each other. The way the sun’s glow shined upon us as it set in the crystal blue sky filled me with warmth and peace. My wife made some keepsakes for people to leave with. Maria, a mother of one of Jax’s t-ball teammates, created this beautiful graphic shortly after the event, displaying and engraved washer and a jack, our symbol for Jax. Several courageous people stood in front of us all and spoke of fond memories, how Jax’s life and death has affected them and the love they have for our family. 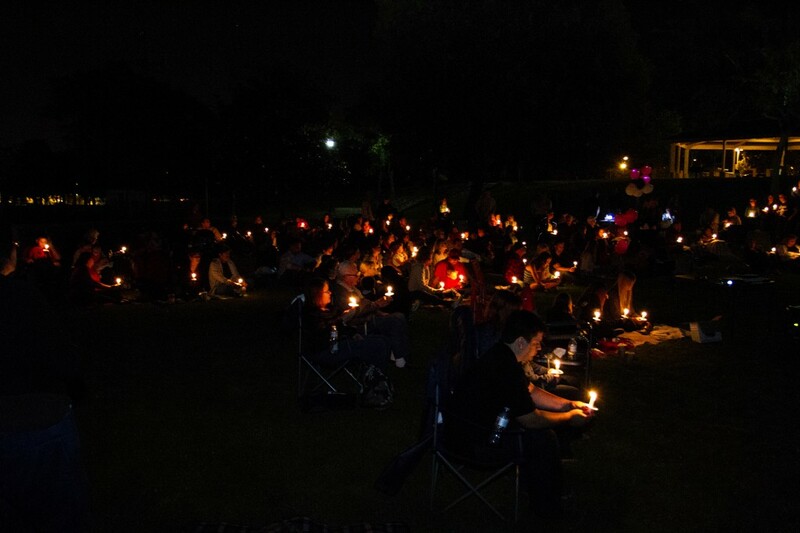 Following the multimedia presentation we lit the night up by candle light. Following a moment of remembrance we released balloons. 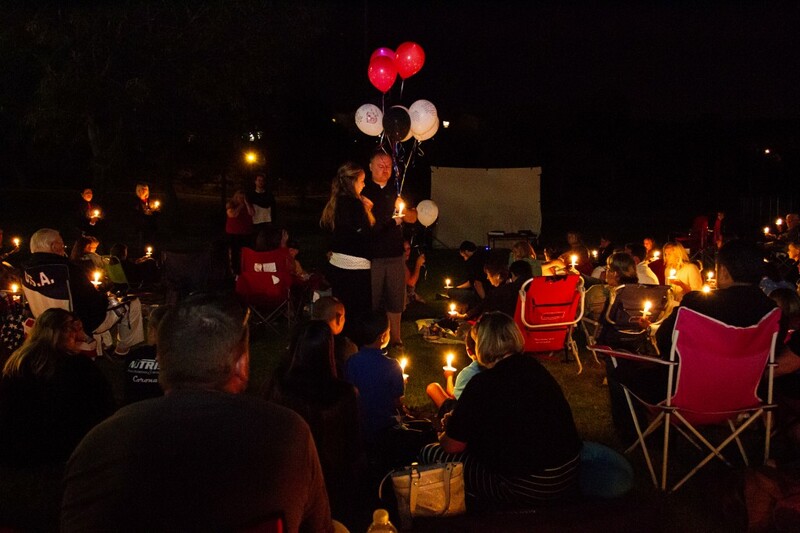 We invited people to write messages on some of the balloons while others came installed with a LED light and glowed red (Jax’s favorite color) deep into the dark sky. The day wasn’t without any hiccups and stresses, but the evening came off as well as my wife and I could have hoped. Thank you so much to everyone that attended. We hoped this night would be for you as much as it was for us. We all continue to grieve in our own ways and doing it all together, I think, made it less awful. Several of you asked about the “Ronan” song, so I’ll end with the lyrics and a link. While it’s written for Ronan, maybe you’ll think of Jax every time you hear it. Jax – you were my best four years. What if I’m standing in your closet trying to talk to you? And what if I kept the hand-me-downs you won’t grow into? 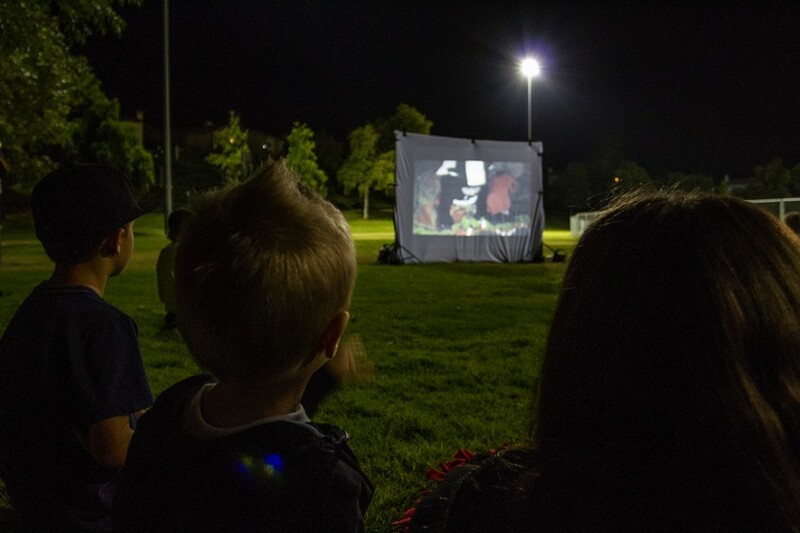 Thank you Heather Kusunoki for the beautiful photos. You can find her work at Crossroad Photography. 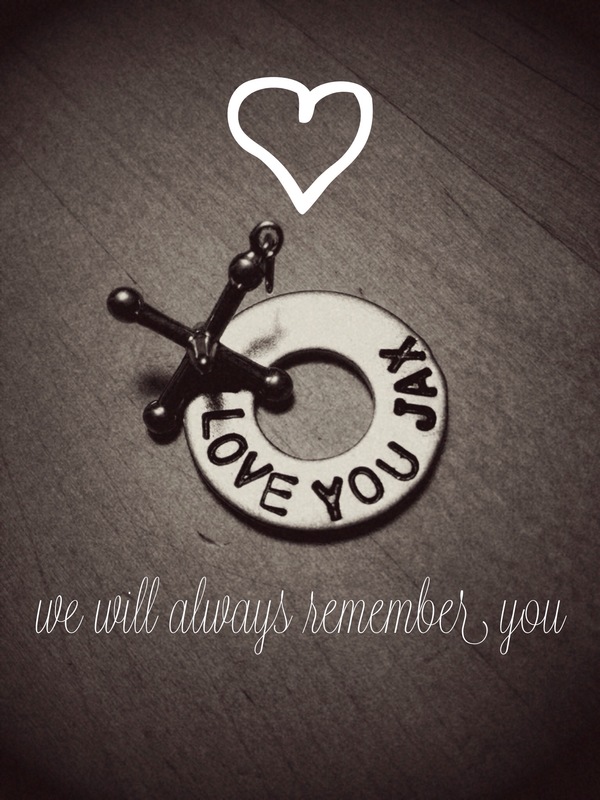 This entry was posted in Grief and tagged grieving, jax, jax remembrance, loss of a child by Seth. Bookmark the permalink. It was so beautiful. Thanks for the song and the night and for including us. Your whole family means so very much to us and you are in my prayers every day. We will always miss that beautiful boy. Thank you for sharing you life with us. It was a beautiful night and his life, although way too short, has impacted so many of us. We love you and continue to pray for you and yours! It was a beautiful night and tribute to your sweet boy. I really thought that song was written for you guys especially when I heard the line about Halloween since I remembered you saying that was Jax’s favorite holiday (and then of course about the 4 years). Everything about last night was pretty perfect. Thank you for allowing us to share it with you guys. So this morning I was drinking from one of the water bottles from last night and Austin asked “who’s that boy?” and I said “that’s Iron Jax.” And he said “He’s cool!” Yes he is. Catherine and I were discussing the song on the way home. I thought someone wrote and sang the song about Jaxson. Catherine told it it was a Taylor Swift song but didn’t know the name. She quickly did the google search and found. Read the lyrics first and then played it. I cried when I heard it at the park and I cried driving home. So thankful I was able to be there last night. Thank you and Kris so much for giving us a way to express our hearts and be present in our grief with you and those who love you last night- I wouldn’t have known what to do with myself otherwise. I’m so glad I was able to share this special time with you and your family! It was a beautiful night and you could feel the love that everyone had for Jax. I only met Jax a couple of times at NICU parties, but seeing his beautiful blue eyes, his loving family and friends, all the cute pix, and reading your posts I feel so connected to the chain of love that he has and even now that chain continues to grow! He’s a handsome little guy and I will remember him always! I, along with many many people, think about Jax and your family daily and I will continue to pray for you guys. The Iron Jax celebration should be a yearly tradition because it was truely amazing and Jax has touched my heart!